I am a passionate educator with nearly 20 years experience as a classroom teacher and school leader. 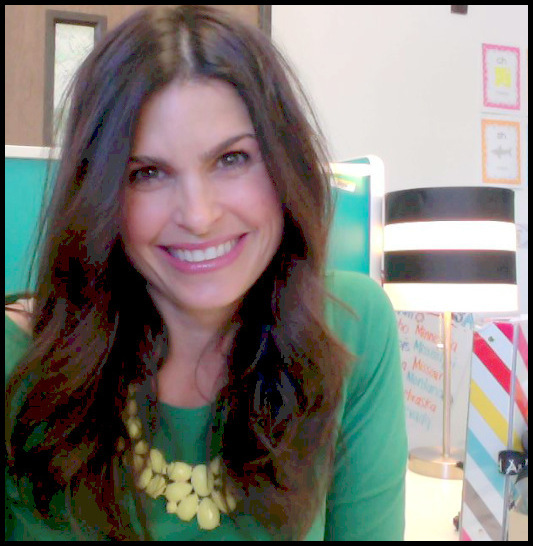 Currently, I am the Academy Coordinator of the Julian Charter School Innovation Centre Temecula K-8 Academy. Prior to this position, I taught Kindergarten-8th grade in Temecula Valley Unified, Los Angeles Unified and Capistrano Unified School Districts. Recently, I earned my Master of Arts in Education with an Administrative Credential from Concordia University Irvine. My family and I have lived in Temecula for 15 years. We love it! My husband, Duayne, and I enjoy raising our three sons Dylan (10), Carter (6), and Grant (1 year), in the serene Temecula Valley Wine Country. In our free time, we love to BBQ and take in a Padres game. 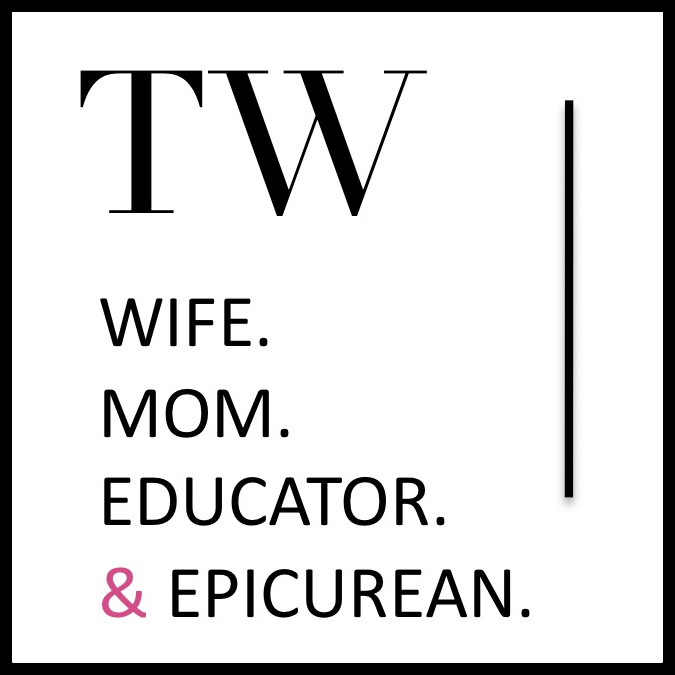 I'm Tiffiny Webster; wife, mom to three boys, and a passionate educator. Thank you for visiting my website. I look forward to connecting with you.